Beginning June 1st, auto insurance policies in Ontario will change. The most significant update is the change in Accident Benefit coverage. If you’ve been injured in a car accident, Accident Benefits cover expenses like rehabilitation. 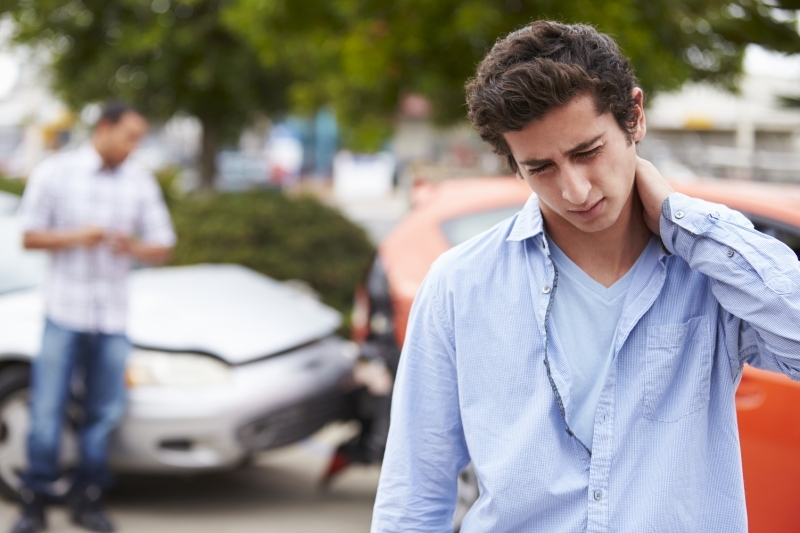 Typically we assume medical expenses are covered by OHIP, but in the event of injury from a car accident, your insurance policy comes into play. Arguably the most important Accident Benefit, Medical Rehabilitation covers necessary medical and rehabilitation expenses like physiotherapy. Under the current structure, non-catastrophic injury coverage is $50,000 (sprains, whiplash, broken bones) and catastrophic injury coverage is $1,000,000 (loss of limb, para/quadriplegia). A second benefit called Attendant Care covers the cost of a professional to look after you either at home or within a healthcare facility. Coverage is $36,000 for non-catastrophic injuries and $1,000,000 for catastrophic injuries. As separate benefits, it’s common for one benefit to be underutilized and the other over utilized (the Attendant Care benefit can’t be accessed unless a professional’s involved in your care). As of June 1st, these benefits will be combined into one. The (new) Medical, Rehabilitation and Attendant Care benefit is single coverage for everything that falls within this category. Under the new system, all funds are available, allowing greater flexibility – whether you have a family member, friend or paid professional taking care of you, funds can be accessed. But total coverage will be reduced: non-catastrophic injury coverage will be $65,000, and catastrophic injury coverage will be $1,000,000. Total. All medical, rehabilitation and professional care expenses included. There’s a very real possibility individuals will reach their maximum benefit level and exhaust available funds, especially in the case of catastrophic injury. So how do you figure out if you’ll need more coverage? You can also ask yourself a few questions – how vulnerable are you to injury (consider your age, general health and any pre-existing conditions), and would you be more vulnerable to slower recovery? Do you have insurance from other sources (like employment benefits)? Be aware of any limitations you might have and get informed on how to work with them. When the Ontario government altered auto insurance in 2010, 90% of consumers chose standard coverage instead of tailoring the product to cover their unique circumstances. With these changes, considering what’s available is crucial. It’s relatively inexpensive to increase coverage, so talk to your insurance broker about coverage gaps and how they might be avoided – they’ll ensure you have the right coverage so you and your family are covered in the event of an accident.